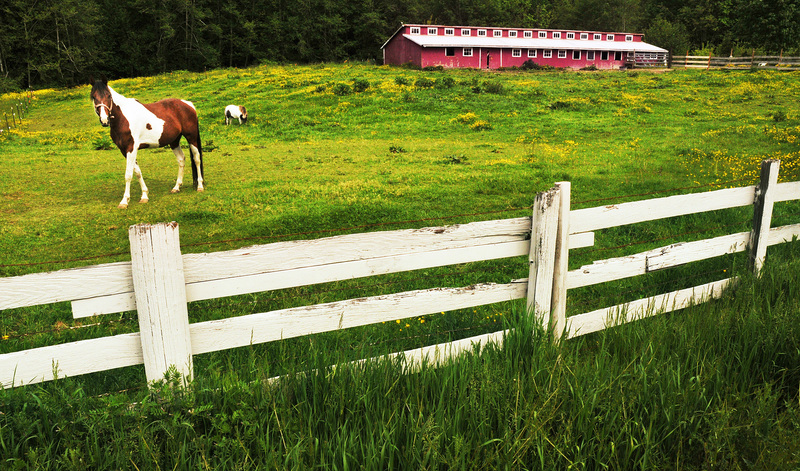 The bucolic beauty of the Key Peninsula can be intoxicating. 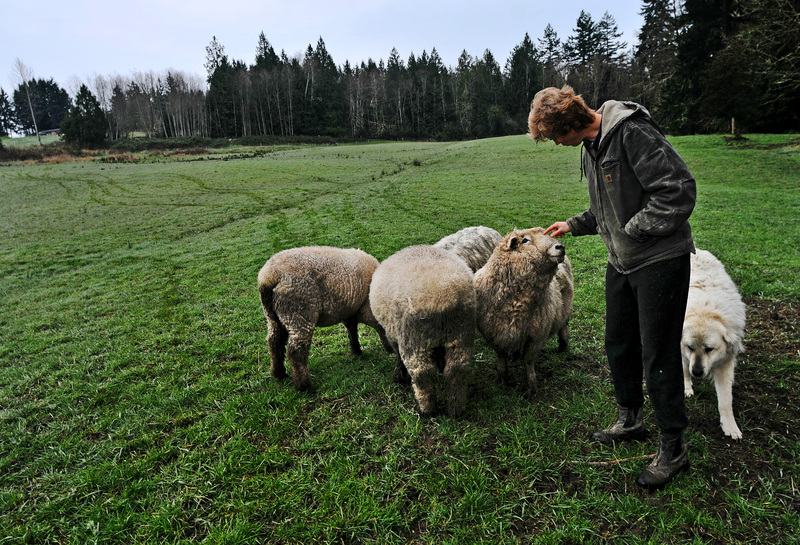 Janice Bryant of Kaukiki Farm checks on her rams at her 72-acre farm. Life for many on Washington State’s Key Peninsula mostly mean labor on a farm, tilling the soil and caring for animals. It is a faith in self reliance that derives strength from a love of the land and a belief in getting things done, no matter how. But it is also a life that puts great stock in neighbors, and all that committed fellowships bring to bear. The beauty and tranquility of this 23-mile finger of land they call home can be intoxicating. The miles of quiet country roads, rolling pastures, dense woods and rocky beaches are a fitting backdrop to this rural oasis, a mere hour from the urban convenience of Tacoma. Proximity to Tacoma’s urban orbit means life is evolving in this bucolic backwater of Pierce County. The population on the Peninsula has nearly doubled in the past decade. More people are getting in their cars to commute to offices on Pacific Avenue. There is a growing demand for urban comforts to complement country lives. The arrival of convenient stores, wider roads, traffic lights and heartier broadband internet connections are celebrated. But this place takes heart in its passion for the Peninsula’s hearty history. It hopes that its conviction for a simpler life will carry it through this transition.